Partners HealthCare System’s proposed takeover of South Shore Hospital, which could have closed as early as Thursday, is being delayed as hospital officials negotiate with regulators. Partners HealthCare System’s proposed takeover of South Shore Hospital, which could have closed as early as Thursday, is being delayed as hospital officials negotiate with regulators in the state attorney general’s office. In a joint statement released by the office Wednesday, the parties said Partners agreed to postpone completion of the merger with the 378-bed Weymouth hospital and a related acquisition of Harbor Medical Associates physicians group, which is affiliated with South Shore, while their talks proceed. The merger, which would allow two of the largest health care providers south of Boston to join forces, has been the subject of regulatory scrutiny since it was proposed in 2012. Under state law, Partners could have closed on the takeovers Thursday. It was required only to wait 30 days after the state Health Policy Commission voted unanimously to accept its staff’s final report on the deals. That report concluded the alliances would drive up costs and restrict competition in the South Shore health care market and called on Attorney General Martha Coakley to further review them. An agreement between Partners and Coakley’s office might enable the merger to take effect with conditions added to limit Partners’ capacity to extend its market power on the South Shore. Closing the transactions without reaching such a settlement could leave the Boston-based health care organization vulnerable to a government lawsuit challenging the takeovers. Coakley’s inquiry into the South Shore deals is part of a broader four-year-old investigation by her office and the US Department of Justice into alleged anticompetitive practices by Partners, which owns Massachusetts General and Brigham and Women’s hospitals in Boston as well as eight other hospitals. 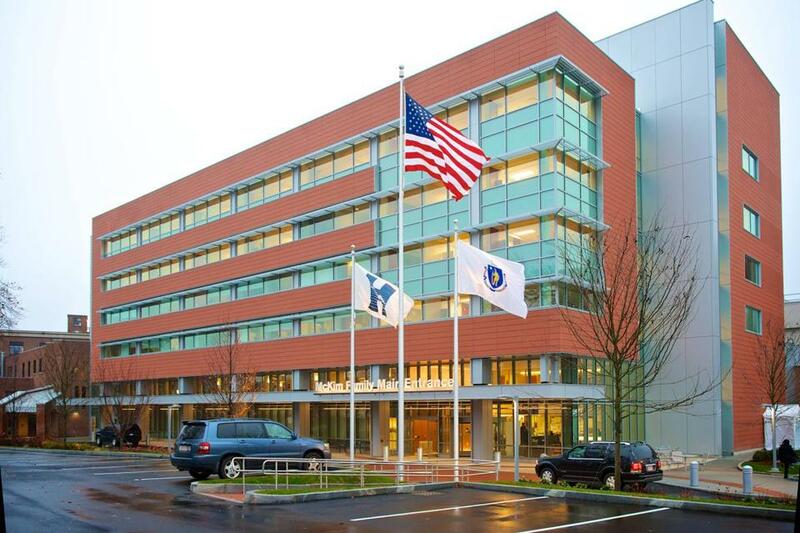 Partners, the region’s largest hospital and physicians network, also has about 6,000 doctors across Eastern Massachusetts. South Shore Hospital now operates independently, but it has a longstanding clinical affiliation with Brigham and Women’s. Partners executives have previously acknowledged that they were also in talks with federal antitrust regulators. But it wasn’t immediately clear whether the Justice Department was a party to Wednesday’s agreement to extend negotiations. Justice Department officials, who have never formally acknowledged their inquiry into Partners, declined to comment about their participation. A spokesman for Partners referred the question to the state attorney general’s office, which also declined to comment. If the Justice Department is not taking part in the talks about the South Shore consolidation, it raises the possibility Partners could reach a separate settlement with Coakley’s office that would not involve federal regulators. Such a deal might enable Partners to move forward with its South Shore expansion and strengthen its hand in the event the Justice Department mounted a legal challenge to the acquisitions. Robert Weisman can be reached at robert.weisman @globe.com. Follow him on Twitter @GlobeRobW.